Solar Panel Cost | What Will Solar Panels Cost For Homeowners? With incentive programs nationwide, solar panel cost has never been lower. There’s a large amount of variability with solar panel cost, but we’ll give you an idea of what you can expect. Ready for a specific quote? Contact Solar Panel Quotes for a free solar panels cost estimate! The size of your solar panel array depends on two factors: how much roof area you have and how many sun hours your location gets per day on an annual average. Manufacturers price their products based on efficiency and longevity, and their solar panel cost varies depending on your state — and even county. Not all homes consume electricity equally. 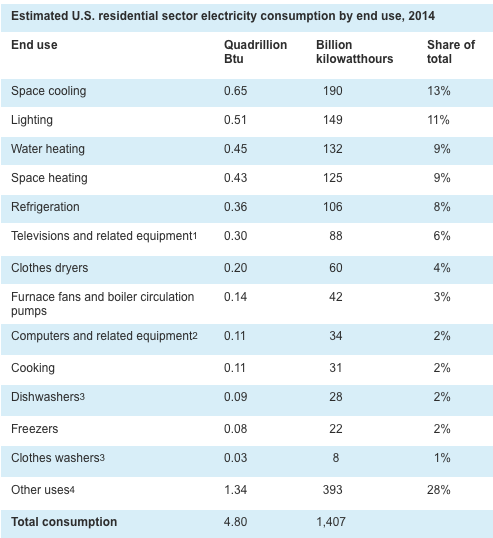 According to the US Energy Information Administration, 13% of residential electricity consumption went toward space cooling in 2014. But your usage may vary if you have anything like a hot tub, an extra refrigerator, or even video game consoles, which can boost electricity consumption above the norm. There are about 730 hours in each month, and the average price of a kWh of electricity is $0.10. So an average monthly bill would be around $73 for 730 kWh of electricity. To produce that much power, a solar panel array must produce 4 kW or more. The average cost of a system of this size is approximately $17,000, and installation can cost $15,000 to $20,000. Are you balking at those numbers? The solar panel cost might seem high, but you wouldn’t have to cover the entire expense. Here’s why. The world wants you to go solar! Not only are you helping the planet, but you’re also increasing your property value and protecting against rising energy costs. To that end, many states have incentives for homeowners to install solar panels. 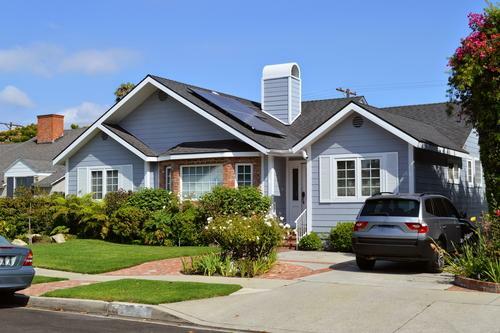 For example, in the state of California, residents in San Francisco were eligible for a solar rebate program between March 2008 and May 2016. You can view a full list of incentives at the Database of State Incentives for Renewables & Efficiency. To make things even easier, solar companies will be able to talk you through the incentives available in your area. Contact Solar Panel Quotes to get started. Alongside federal tax credits and local rebates, innovative financing solutions can also bring down your solar panel cost. SolarCity, the brainchild of possible superhero Elon Musk, offers two systems to help homeowners pay for solar: pay as you go, and purchasing a system outright. When you pay as you go, you only pay for the energy your system produces every month. The company covers installation, roof warranty, and energy monitoring. Leasing your system requires zero down payment, and monthly payments are fixed with a 0-2.9% annual escalator. In California, there are four different options for customers to finance their systems. Check with your local solar provider for an idea of your state-specific financing programs. 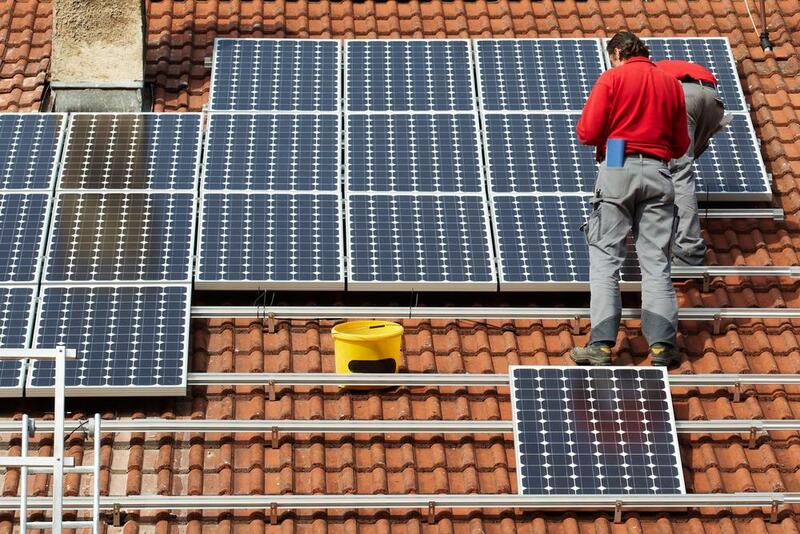 Home Equity Loans: Commercial lenders finance solar energy systems. This is the most common method for homeowners to purchase solar systems. Power Purchase Agreements (PPA): A third party owns and maintains the solar system, and kWh are sold back to you. Solar Leases: You rent the system from a company, as you would any other home appliance. This is ideal if you plan to remain in your location for less than five years. Property Assessed Clean Energy (PACE): Your solar system is financed through your local government. This system is available only in certain communities in California. Taken as a whole, installing a solar panel system requires planning — but with the help of a knowledgeable solar contractor, it can be affordable long-term. Learn more about solar panel cost by speaking with a representative at Solar Panel Quotes for a free solar estimate! "Going solar helps the planet, boosts your property value, and helps protect against rising energy costs."